Father’s day is the perfect opportunity to get together with the family and make cocktails! From our extensive and VERY scientific research, we have found that the Old Fashioned is a Dad’s favourite… These are 3 variations of the classic recipe that every Old Fashioned Lover should try at least once in their life! Check out clairebrodydesigns blog to find out how to mix it! Visit whatdoyoucrave to find out how to mix it! Go on dinexdesign blog for the method to make this one! If your taste is more classic and your mixology skills still rudimental get 6 Old Fashioned cocktails delivered to your door! 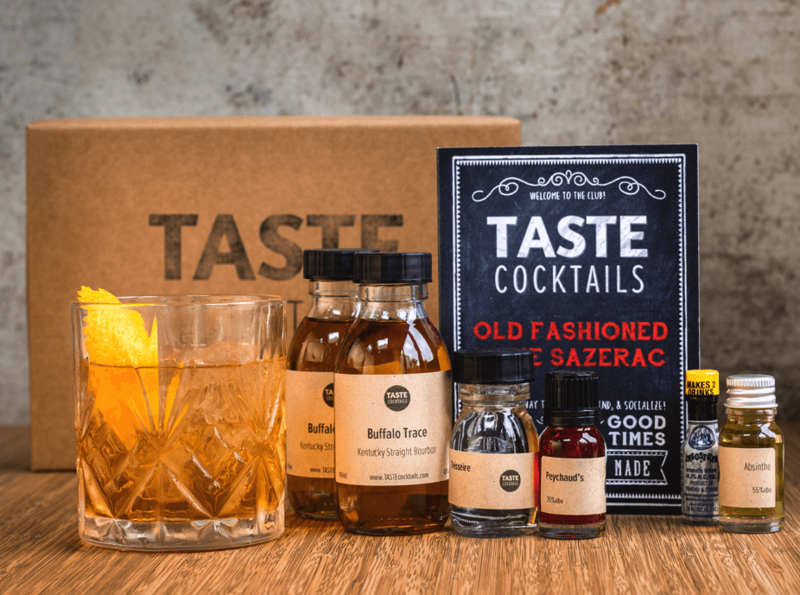 And if you like a run based Old Fashioned, check out the Duppy Daiquiri Kit in our shop… The box includes all the ingredients that you need and a recipe card with the instructions on how to mix your cocktails.